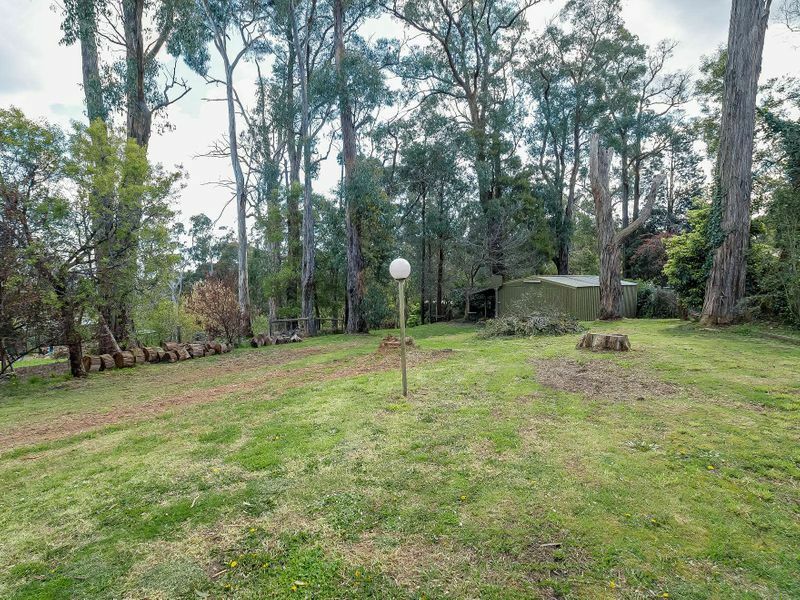 If you have been searching for a family home on a sizeable flat block within a picturesque setting then this is the home for you! 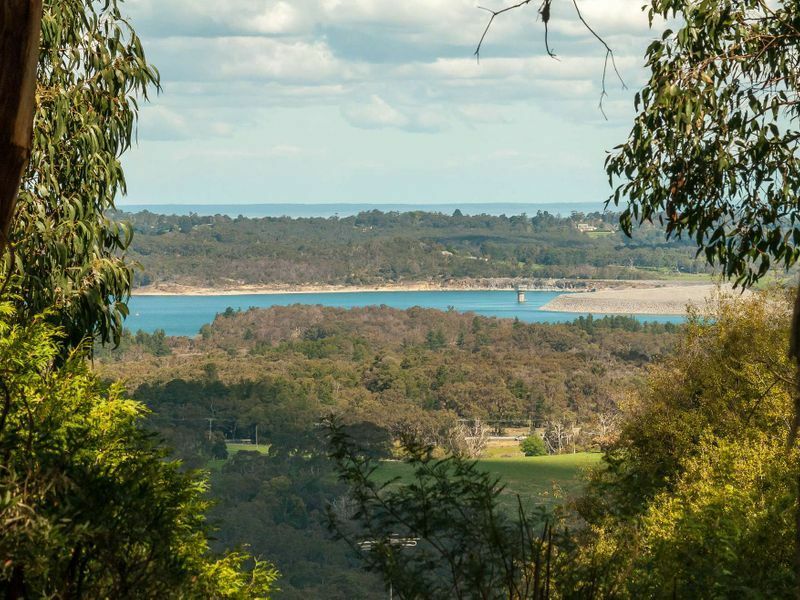 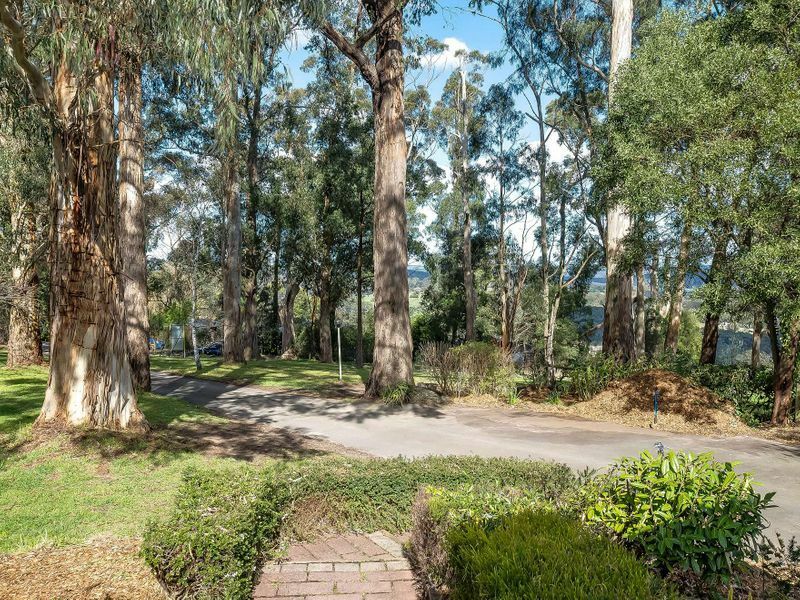 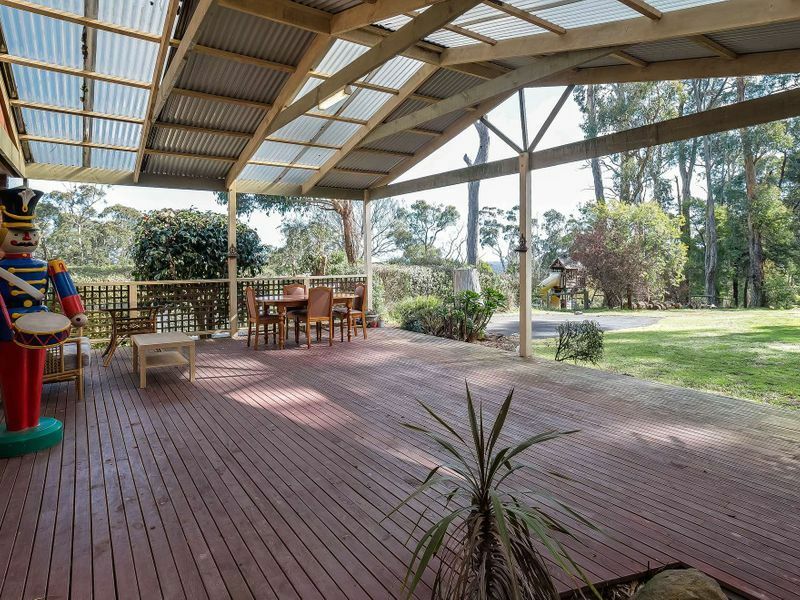 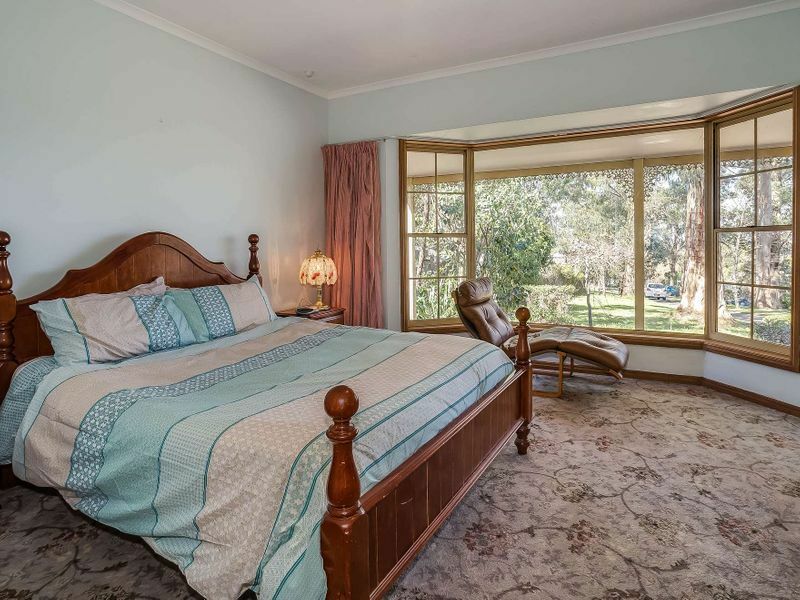 Located in highly sort after Menzies Creek, this large scale home welcomes you at the front door with lovely paved wrap around porch and filtered views of Cardinia Reservoir. 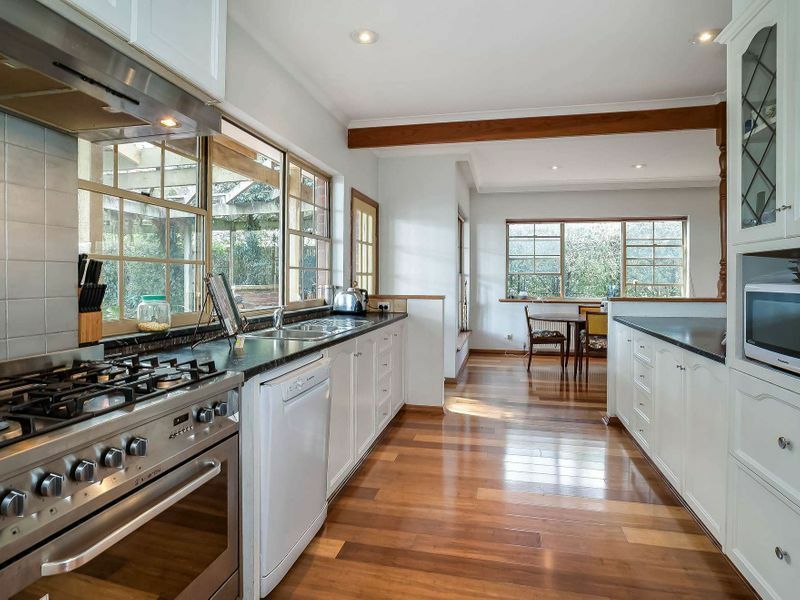 This light and bright home has plenty of space for the whole family with open plan living, cosy wood heater, floating timber flooring, large updated kitchen with SS 900ml freestanding oven and breakfast bar. 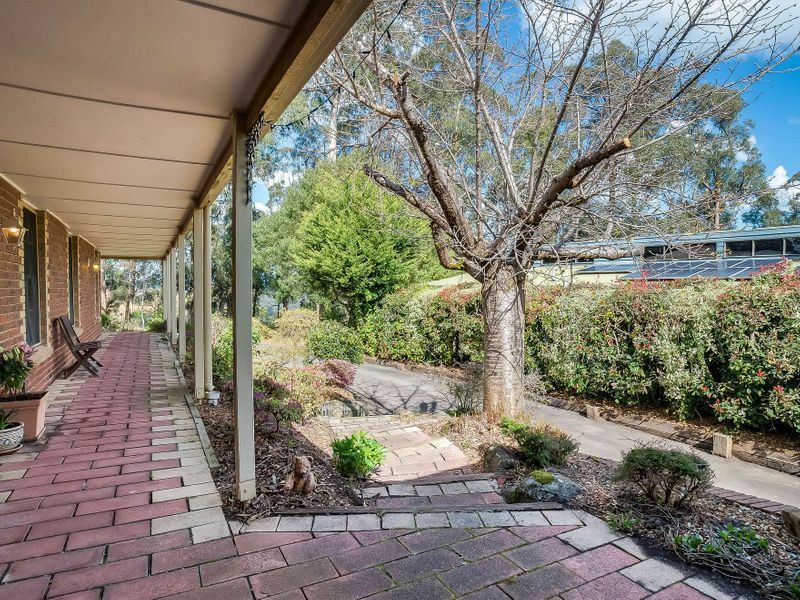 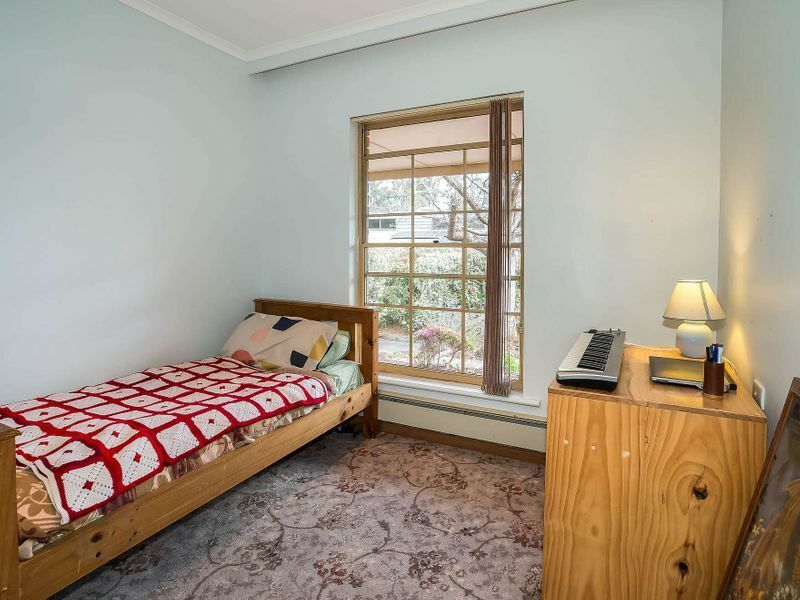 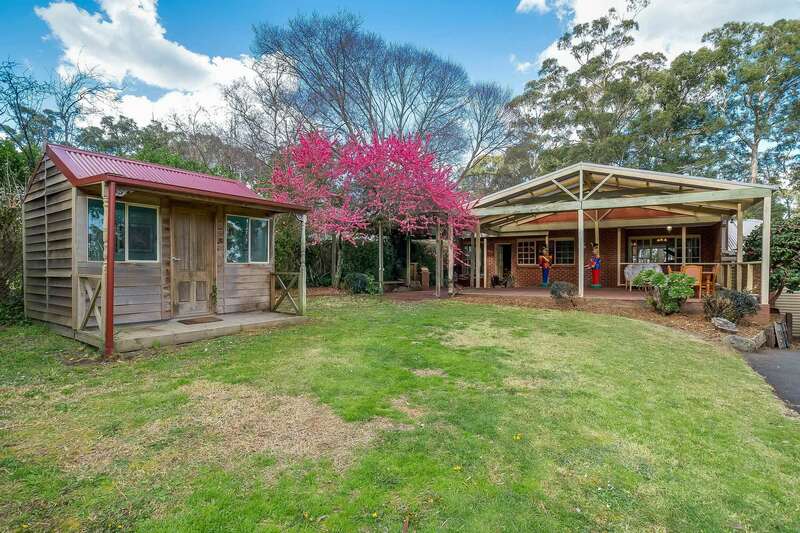 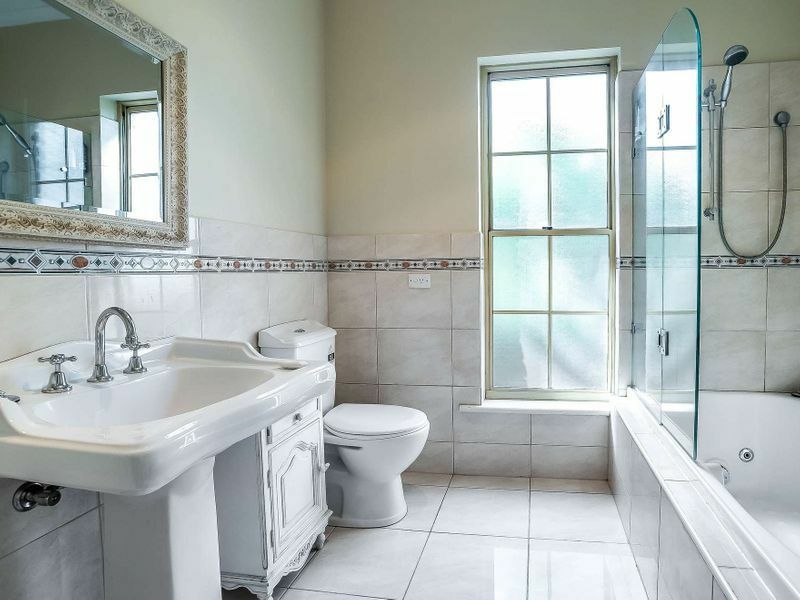 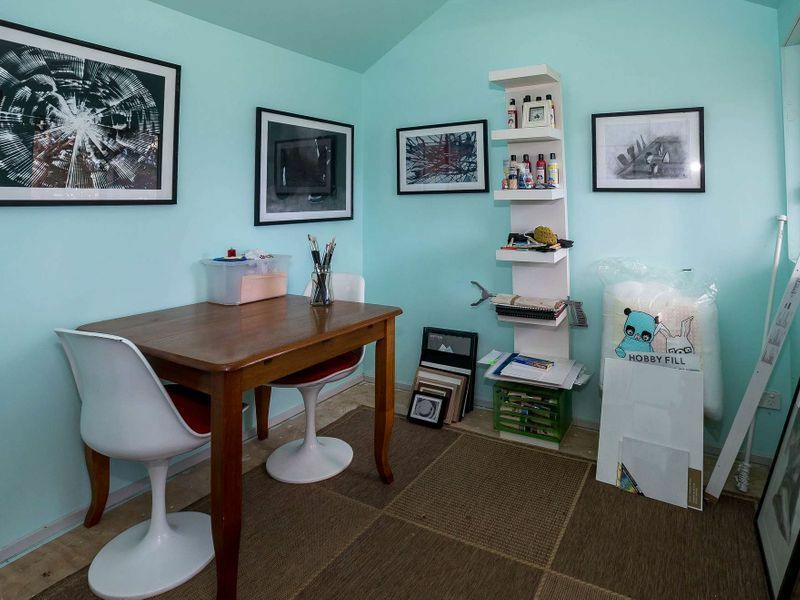 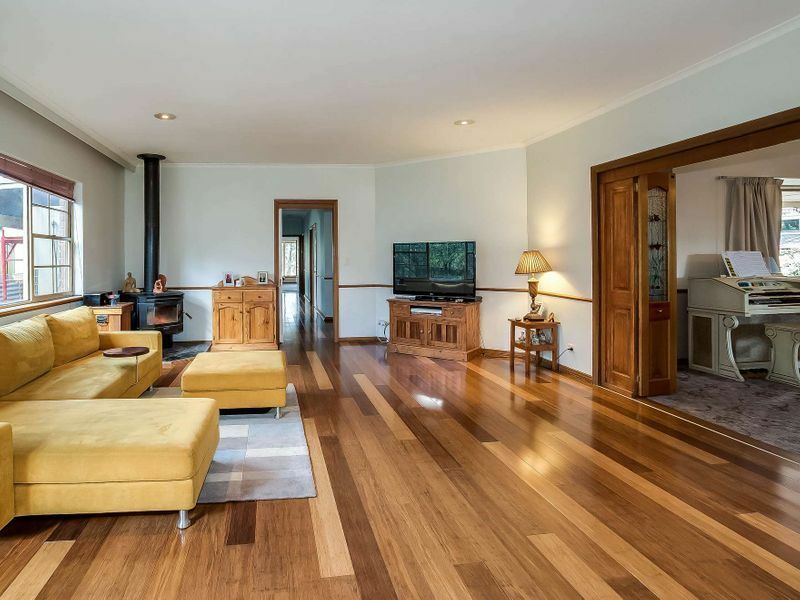 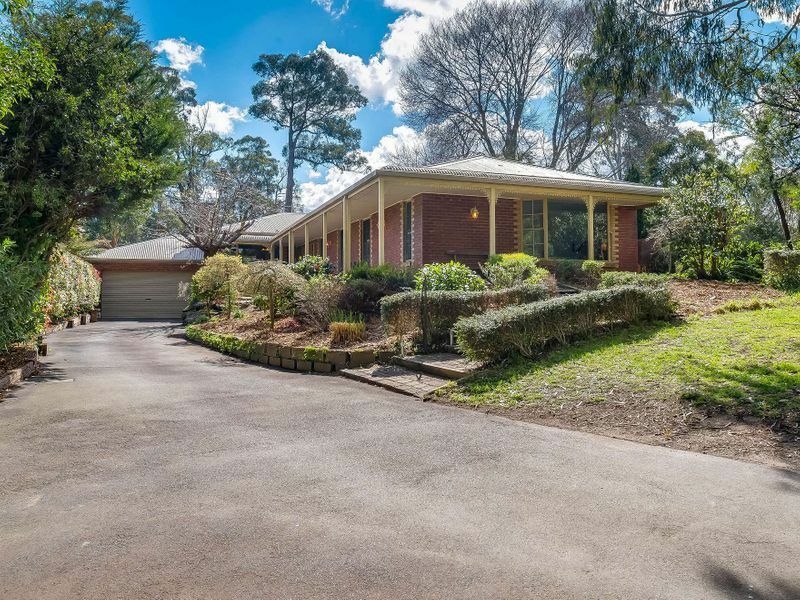 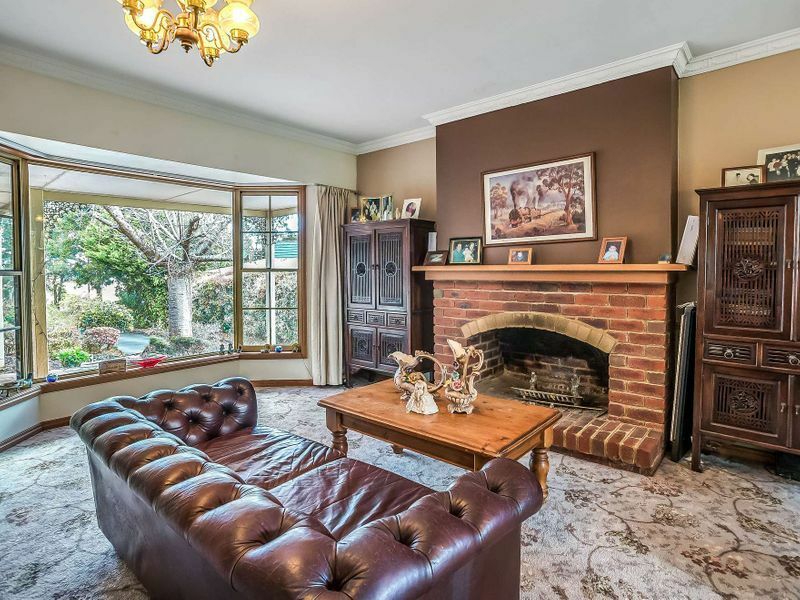 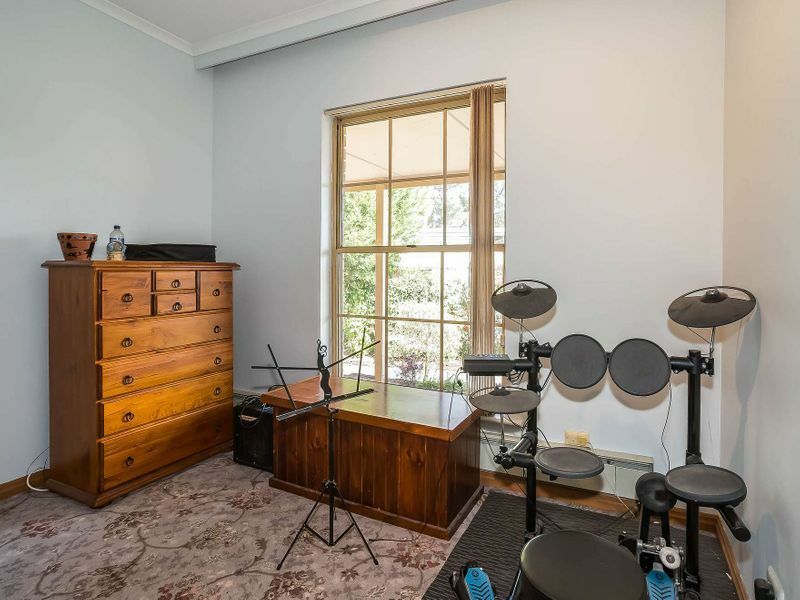 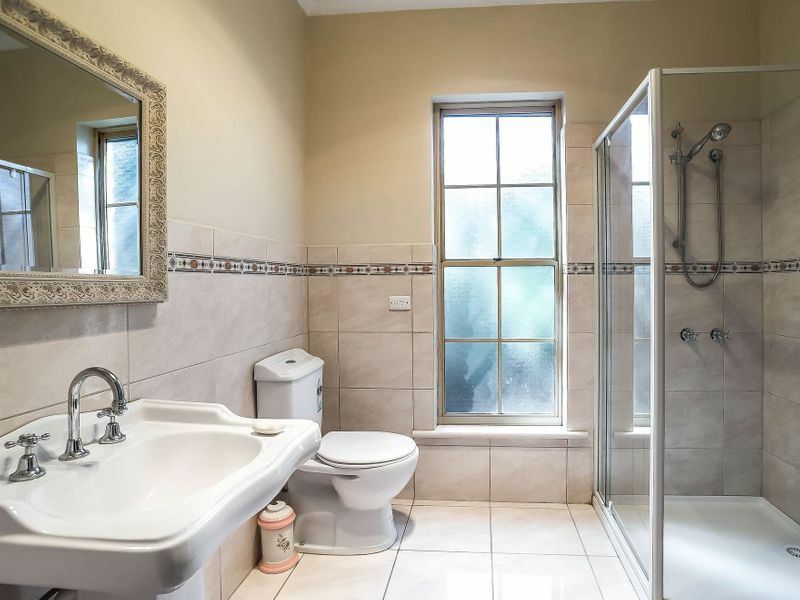 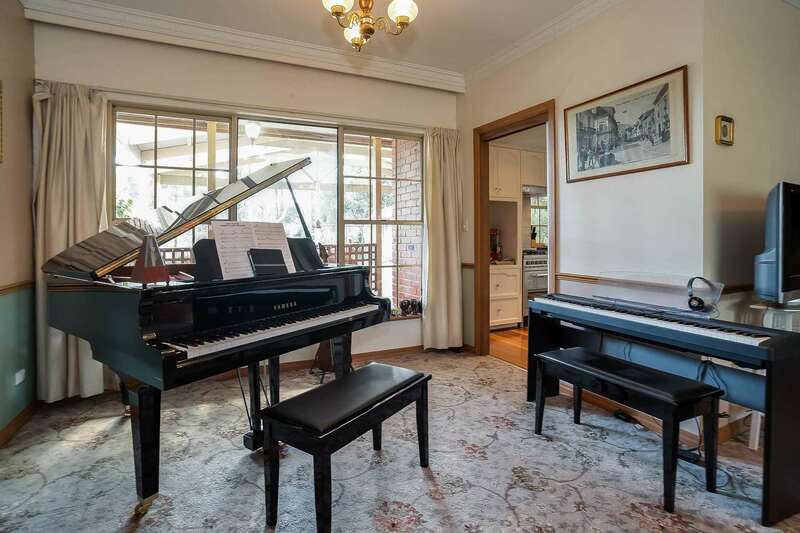 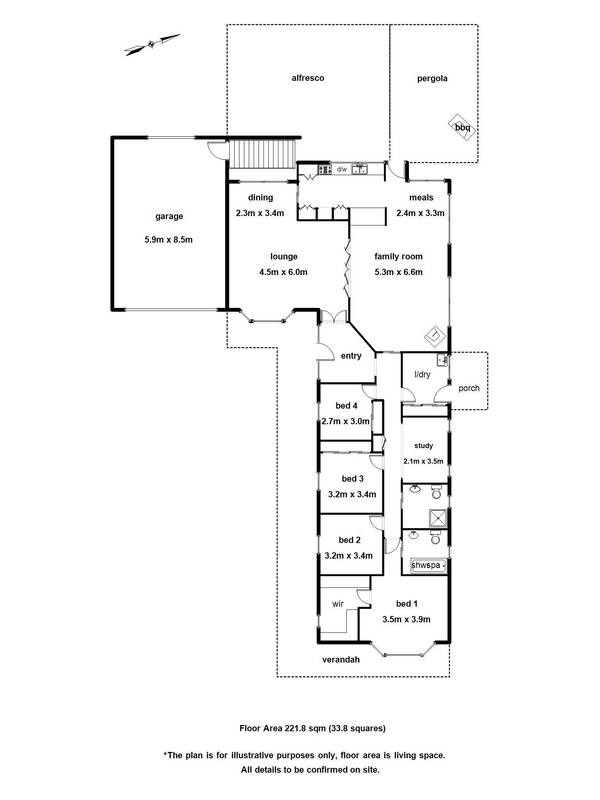 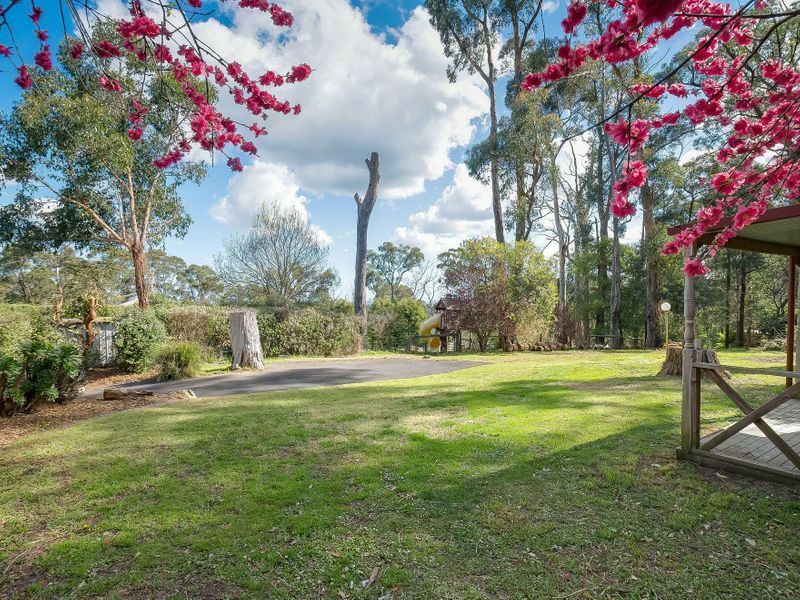 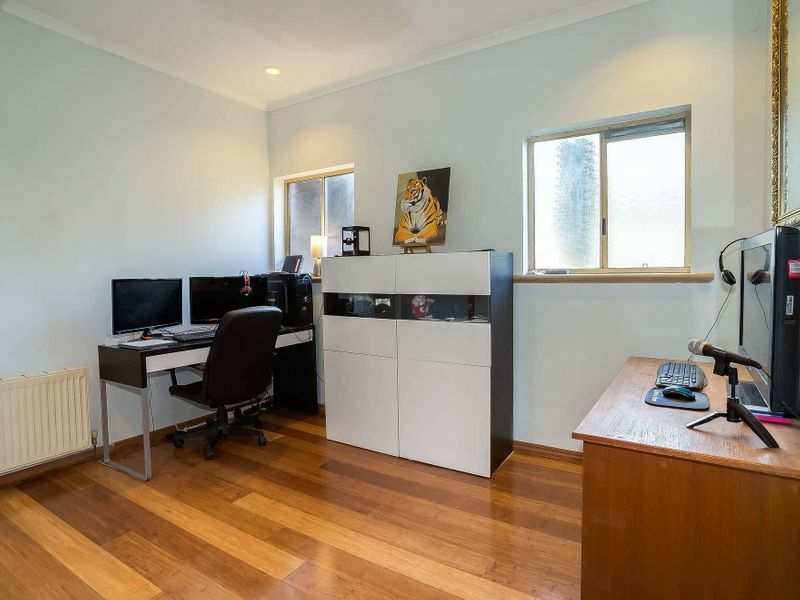 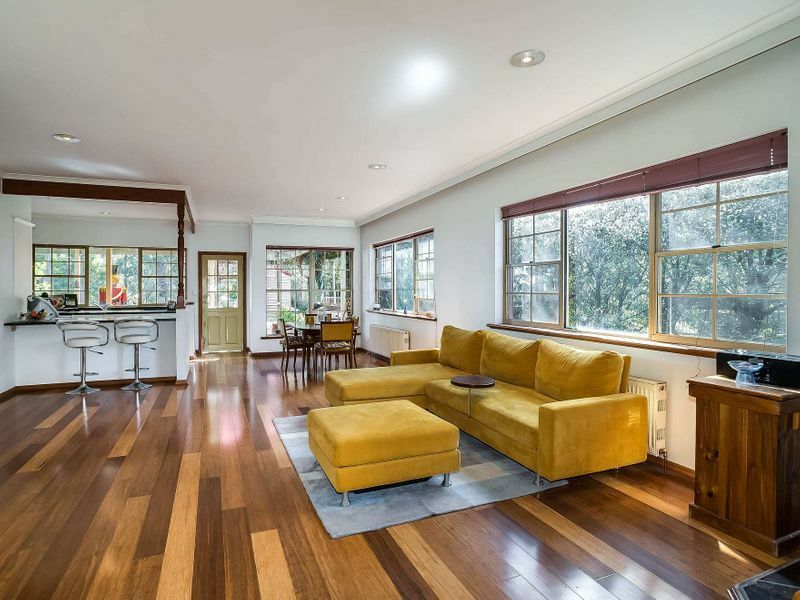 If you have been thinking of a tree change or looking for more space to grow, this home can offer it all with flexible layout and large flat block let your imagination run wild.